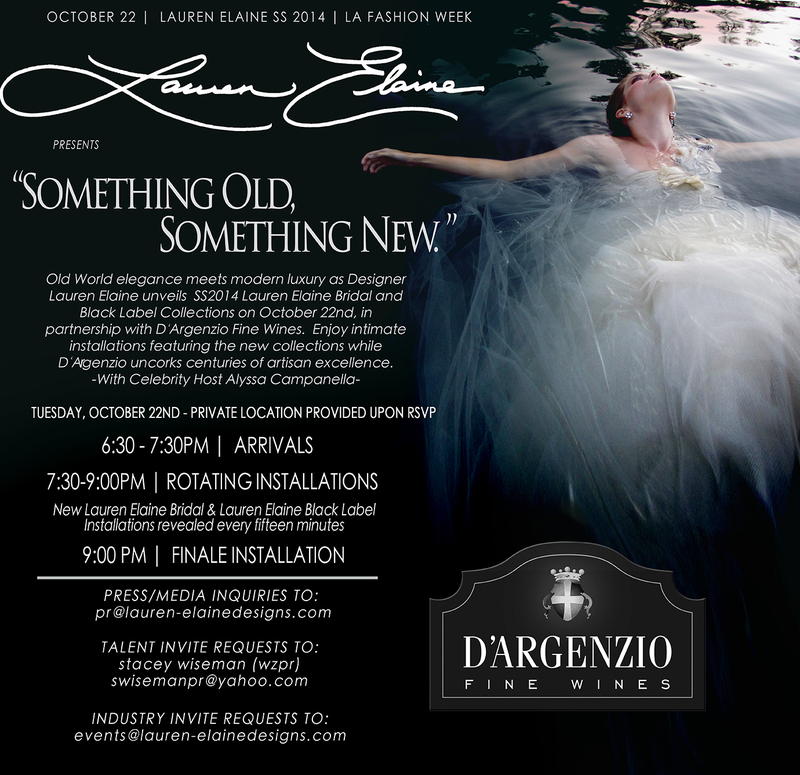 Old World elegance meets modern luxury as Designer Lauren Elaine unveils SS2014 Lauren Elaine Bridal and Black Label Collections on October 22nd, in partnership with D’Argenzio Fine Wines. 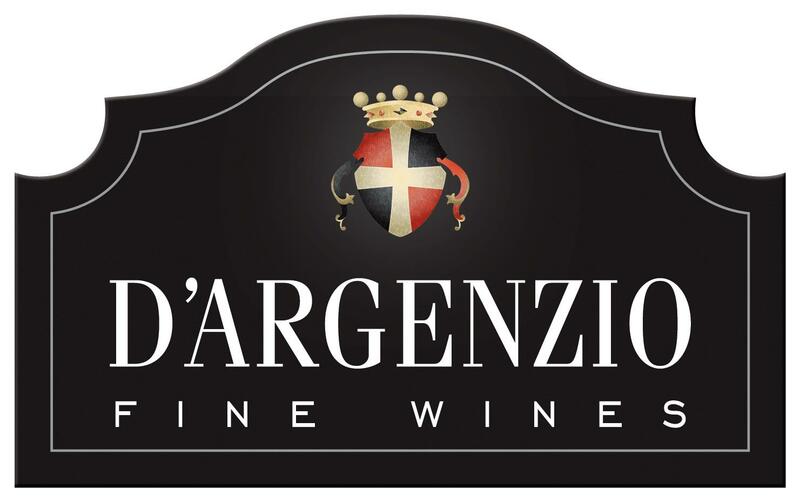 Enjoy intimate installations featuring the new collections while D’Argenzio uncorks centuries of artisan excellence. Hosted by Alyssa Campanella. To RSVP or Request and Invitation, please email the appropriate contact listed above.